Welcome back we hope you all had a lovely Christmas break. This Spring term we have lots of exciting learning experiences through our new topic Land Before Time. Take a look at the Yearly and Half termly topic plans below for details on objectives and activities. We aim to keep you informed and as up to date with news and information as quickly as we can. Keep an eye on the school website and the newsletter for information on events in school and the community. 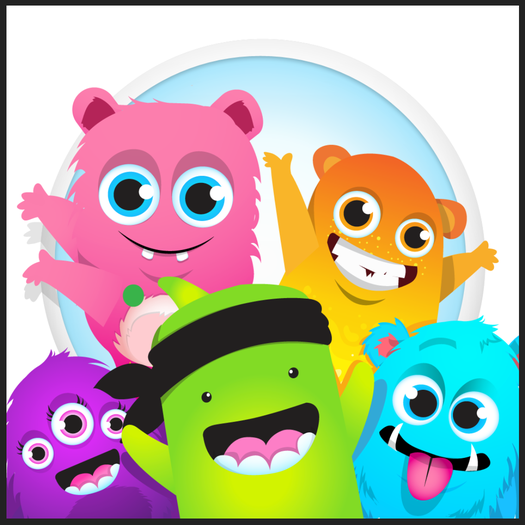 Don't forget we also use Class Dojo to share information and messages, you can also contact us through Class Dojo to let us know about home events that may affect the children's learning at school. Remember if your child is going to be absent from school you must call the school office to inform them. Full uniform is to be worn everyday, along with black smart shoes, no trainers, socks or tights should be plain white or grey. The weather is very unpredictable therefore we suggest a coat is also sent into school everyday. Please name every piece of school uniform including PE and swimming kits. For more information please see the uniform section of our website. Adults who will work with us this year. Our Topic this Term is Land Before Time! This term we will begin our new topic about dinosaurs. It will be taught in a themed style where objectives will be learnt through cross curricular lessons taking into account the children's range of learning needs and abilities. We will be looking at the time line of the dinosaurs, their eating habits through food chains and even creating fossils for our own mini fossil hunt. 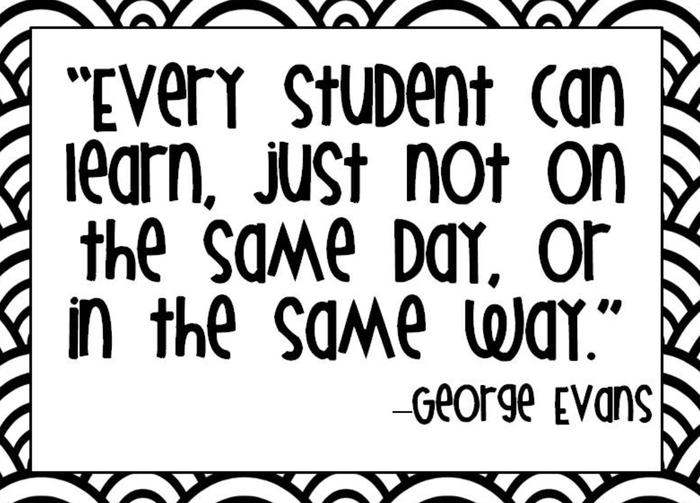 Reading and Writing will continue to be essential skills that will be worked on daily. Learning areas will be set up with independent and small group supported tasks where the children can explore skills and experience resources that will aid in developing independence and confidence towards their personal targets. We will continue to work on social and life skills through in school and the local community experiences. Thank you for all those who completed homework tasks last term. 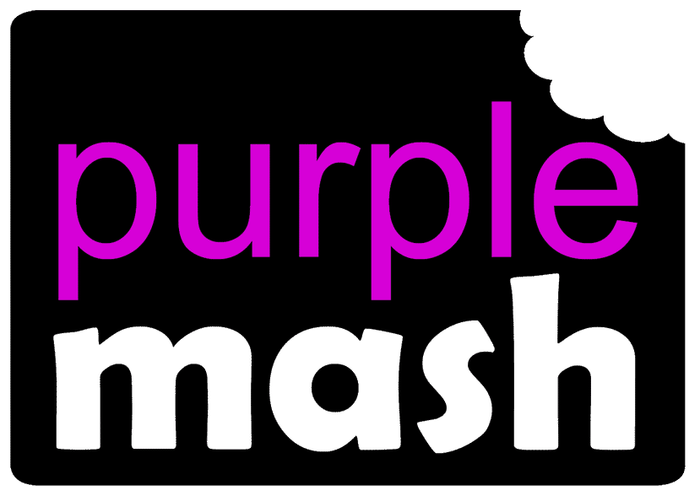 As before the purple tasks are those which must be completed, these will be key skills themed from the children Maths and English targets. Please continue to record all completed tasks in the homework book and where possible through Class Dojo. It is a whole school expectation that children should read at home at least three times a week, this needs to be recorded in the purple log book. Books will be changed as frequently as needed, some children need books longer than their peers therefore they will be changed in line with their progress and individual need. Please send books into school everyday as we will listen to the children read in order to assess their level of understanding and development. We will send home school books that have been assessed to be appropriate for your child's ability however we encourage reading a range of books and texts such as comics, leaflets and signs when out and about. Click above for tips and the importance of reading. Along with homework tasks there are lots of other experiences that will greatly impact your child's learning, any activities or trips you complete please do share them with us either in the homework book or through Class Dojo. We have found the children love to share these in class and pictures and descriptions you send in aid in us helping the children to talk about their experiences. Click on the learning links for activities the children will enjoy using. To see some great books we have used in class and that the children would love to read at home click on the link below. As a school the children's safety is paramount both in school and in the community. As technology develops it is important we educate children in how to use ICT as a tool for learning that can be fun but also in ways that keep them safe. 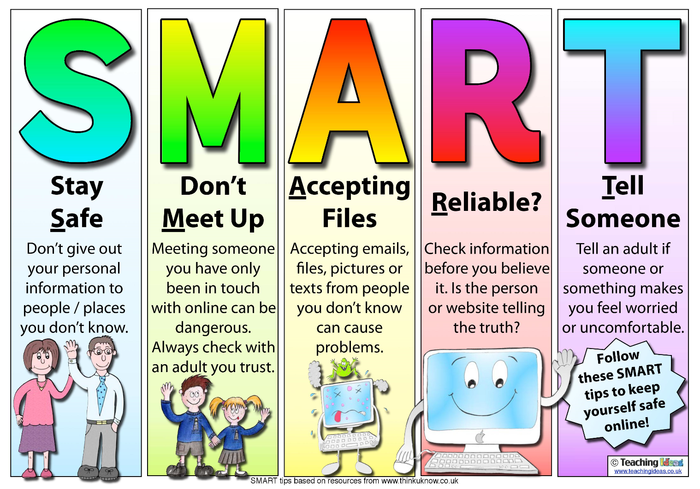 Click on the link below to the Think U Know website for top tips, activities and advice on how to stay safe online. This link will take you to our school page where you can find advice on other issues and well being. Regular events for parents/carers of children/young people with additional needs, age 0-25. Click on the link to access Blackburn with Darwen's Local Offer site. You can find information on supporting children and young people with SEND aged 0-25 and their families. 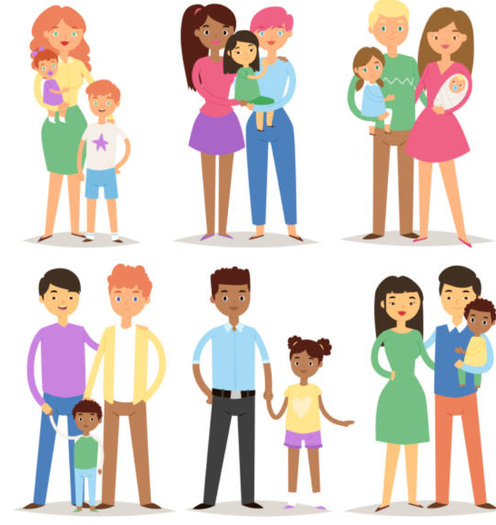 The link above will talk you to Parents in Partnership who are parent carer led group for Parent and Carers of children and young adults aged 0-25 with SEND. They provide support and advice and regularly hold groups for families and children to attend. They are also looking for people who have some spare time to provide support to other families. 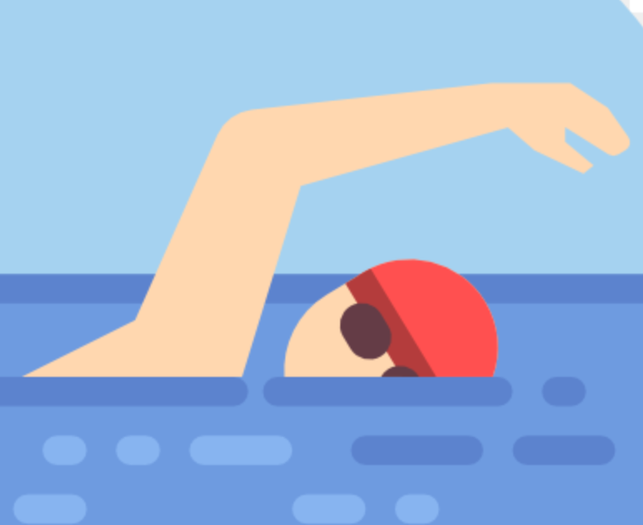 We will be continuing our swimming lessons on a Tuesday. This half term they will be on 15th and 29th Jan and 12th Feb. Please ensure a full kit and towel is sent into school on the dates provided. 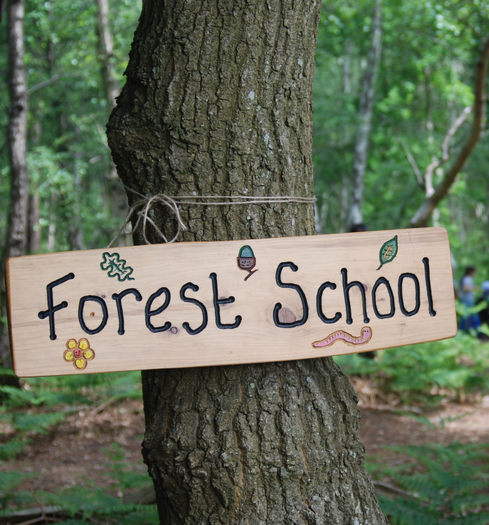 We are very lucky that this term sees the start of our Forest school learning. Letters have been sent home explaining behaviour expectations and clothing needed. This year will be very musical. The children often find music beneficial to their academic learning as well as their emotional learning. 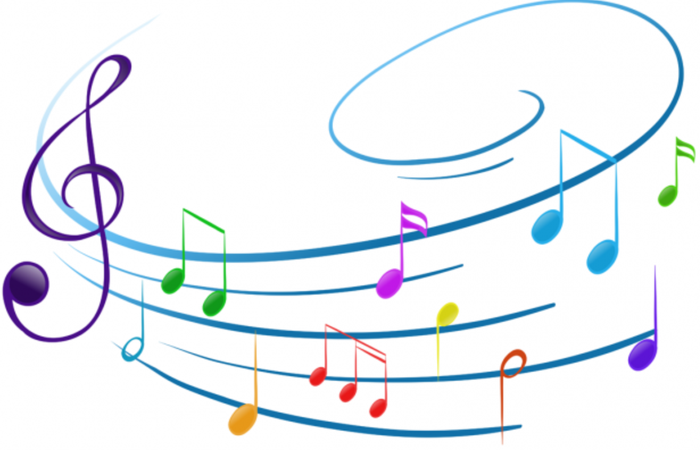 This year we will continue to use music as a learning tool to consolidate and learn in Maths and English, as a tool for mindfulness and we also have a specialist music teacher in class once a week who will be working with both staff and children. Take a look at our learning by clicking on the Class Dojo link and log in or click on the crayons. Questions or queries about our class or school.